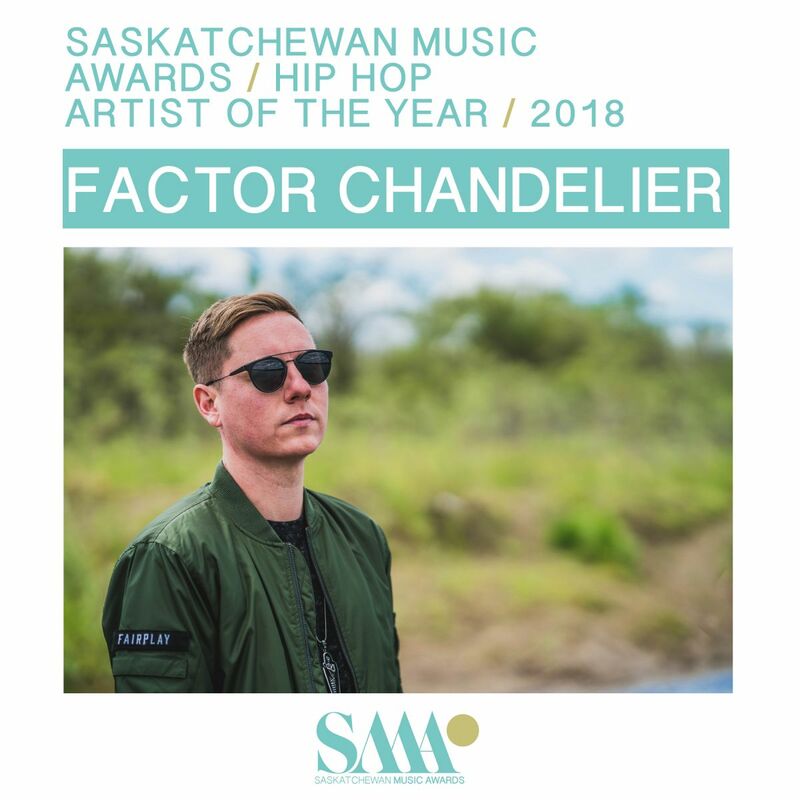 November 25, 2018, Regina SK: Tonight, SaskMusic presented the winners of the 2018 Saskatchewan Music Awards with a live event held at The Exchange, Regina. 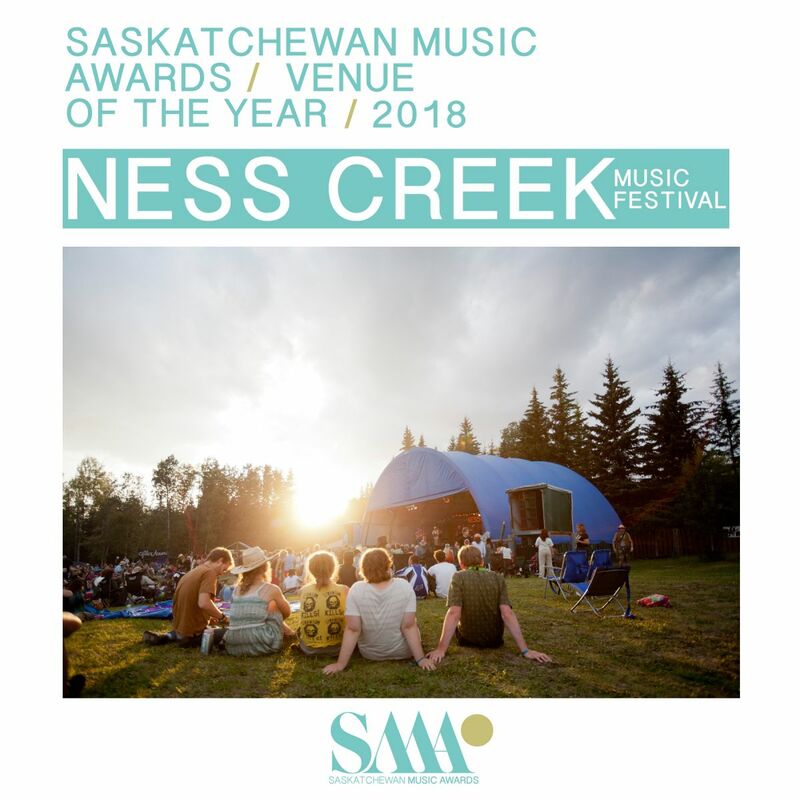 A capacity crowd was in attendance for the debut event. 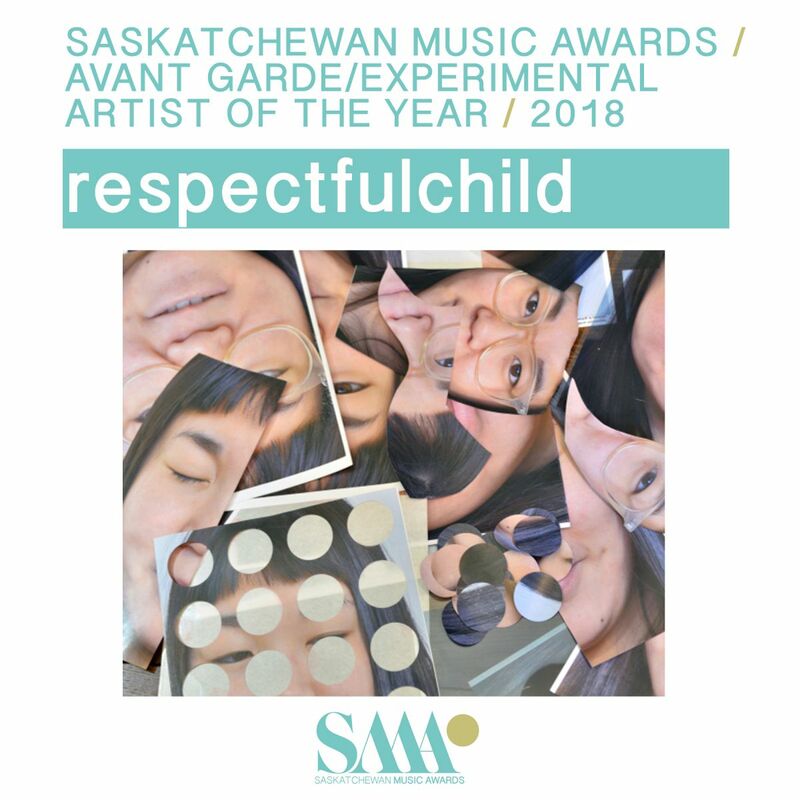 The awards kick off the week designated as Saskatchewan Music Week in the province by the Government of Saskatchewan. 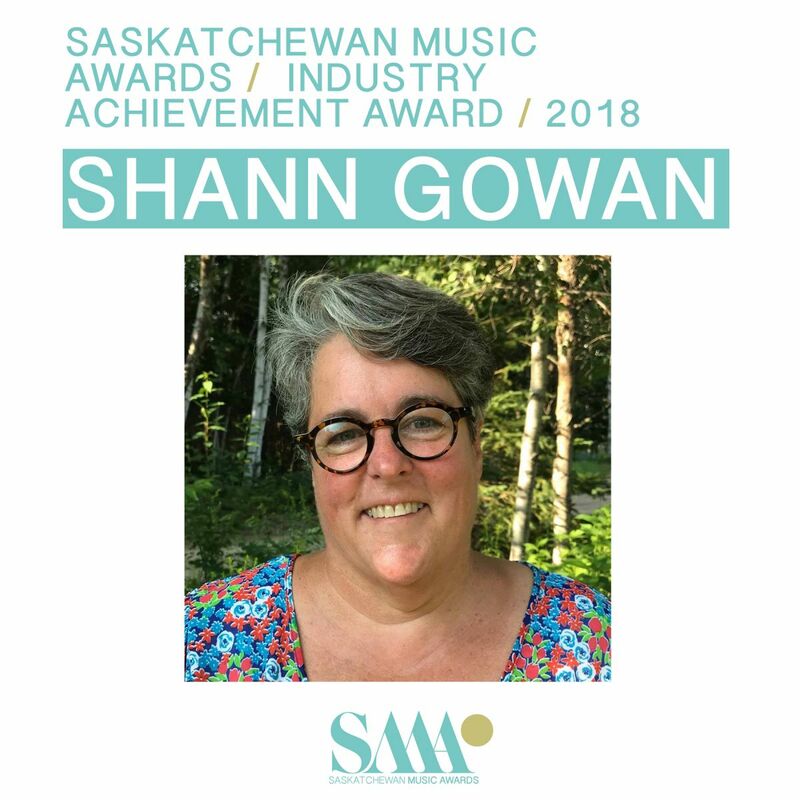 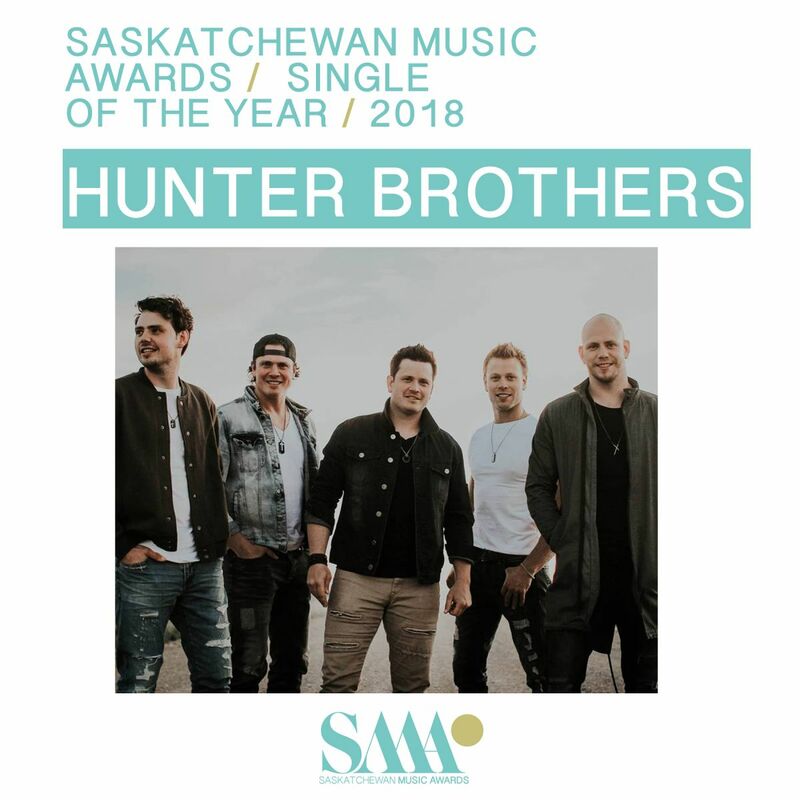 The Saskatchewan Music Awards were created to honour excellence, and celebrate the achievements of our music industry members. 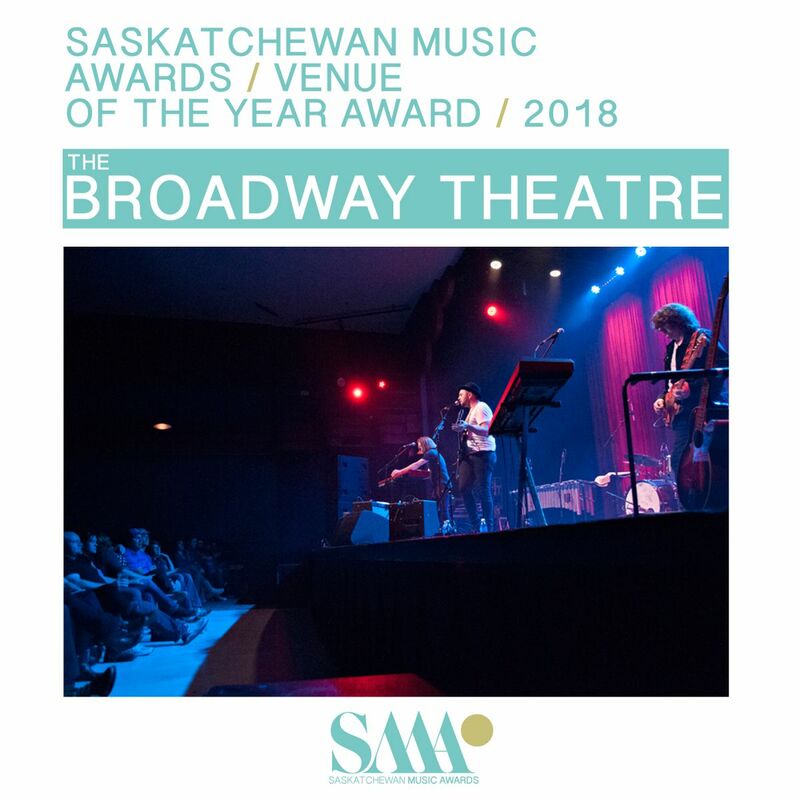 Award show hosts Kris Alvarez and Jayden Pfeifer led the evening, with performances by artists Andino Suns, Megan Nash, Eekwol and T-Rhyme, Chris Henderson with Poor Nameless Boy, Natural Sympathies, and Factor Chandelier. 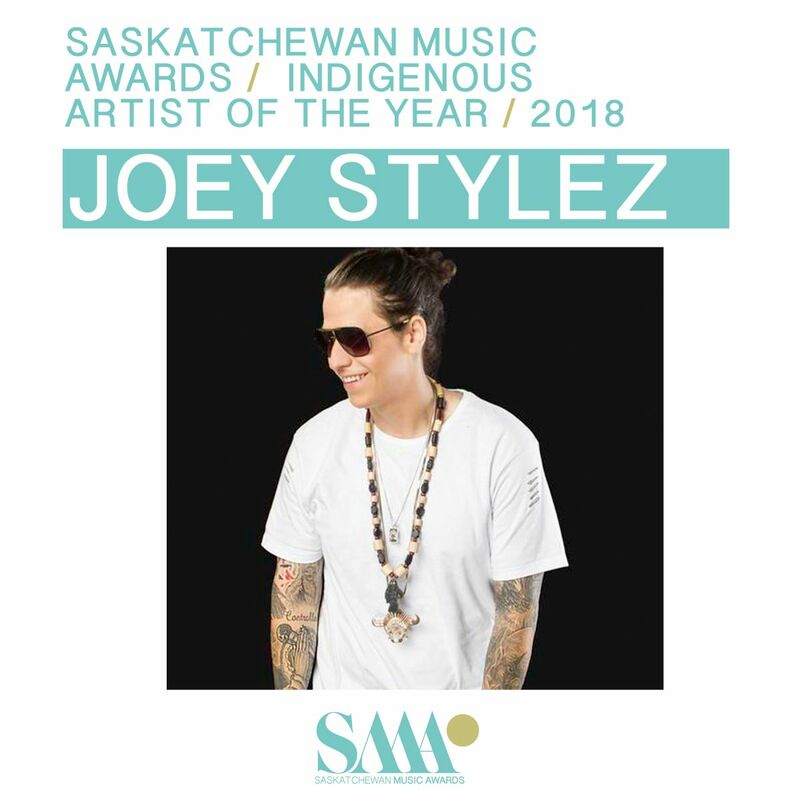 In addition to eight genre-based Artist of the Year categories, Indigenous Artist of the Year, Single of the Year, and three industry-focused awards, the Derek Bachman Foundation presented their first “Breaking Borders” Award. 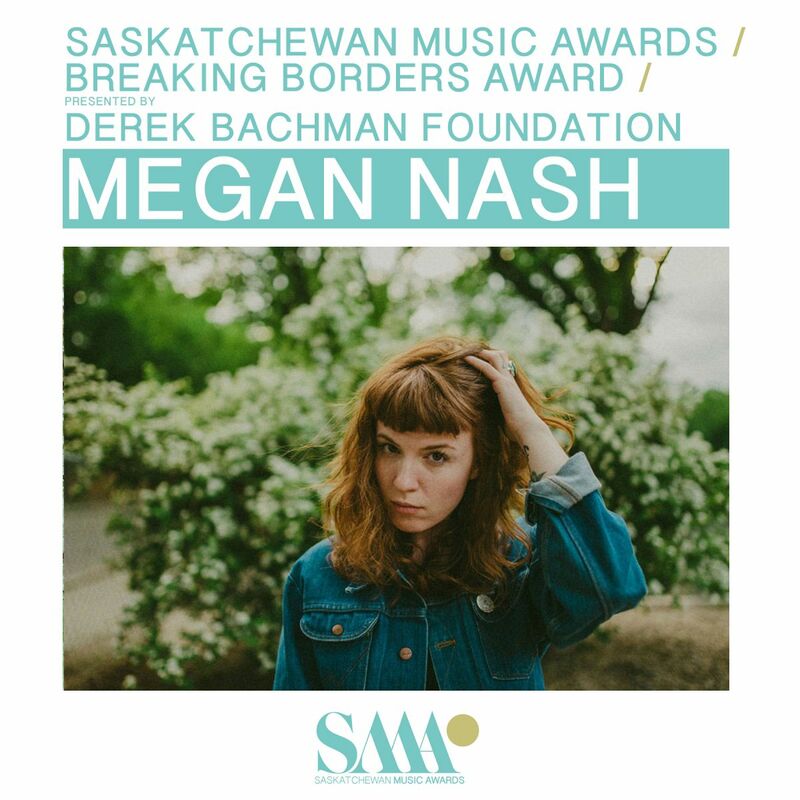 The recipient for 2018 was Megan Nash. 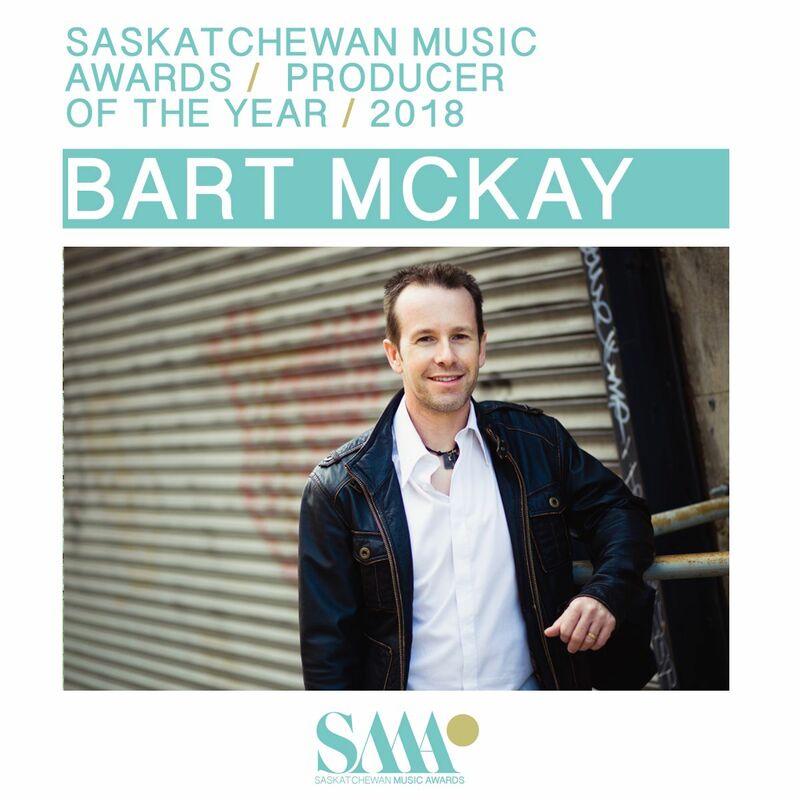 The award, presented in memory of musician, community builder and SaskMusic Executive Director Derek Bachman, recognizes an artist who is hard working, with a positive spirit; produces high quality products (whether recordings, tours, etc), and is successfully exporting. 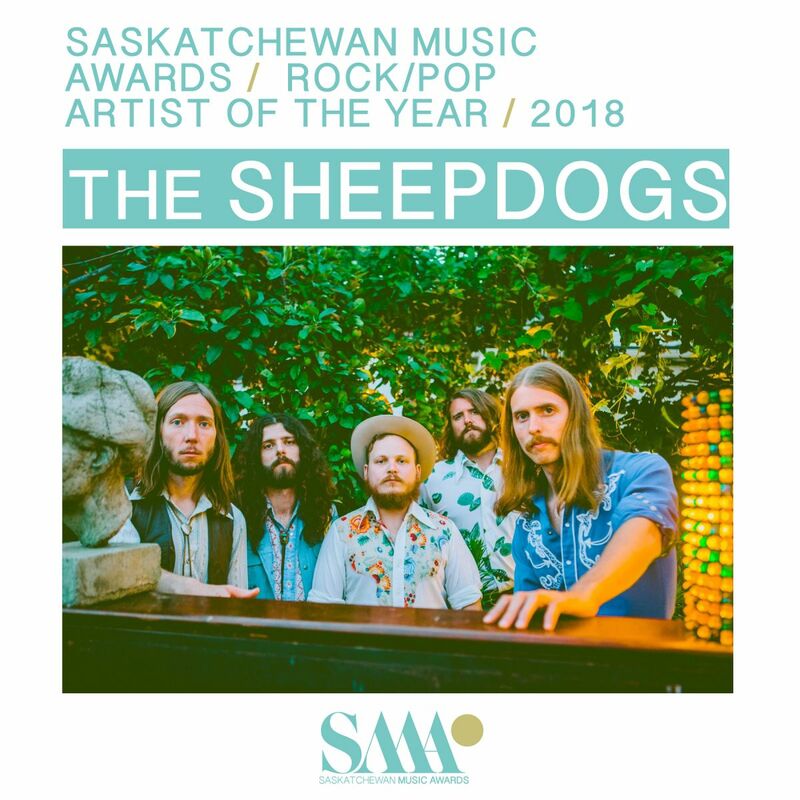 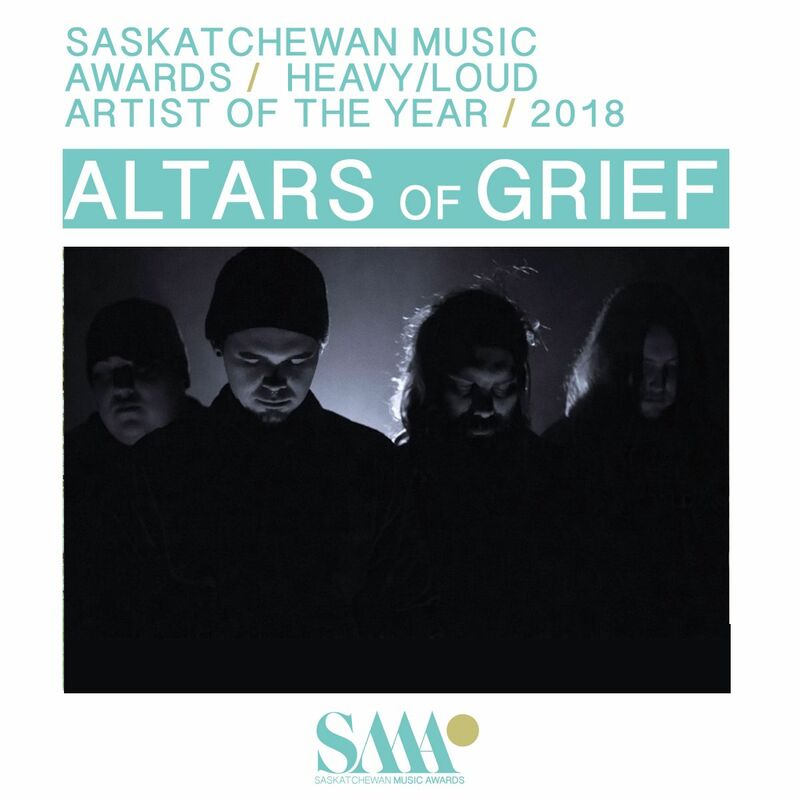 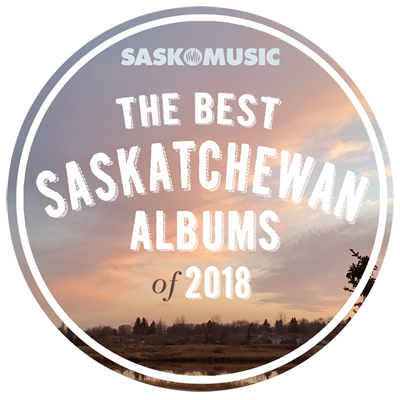 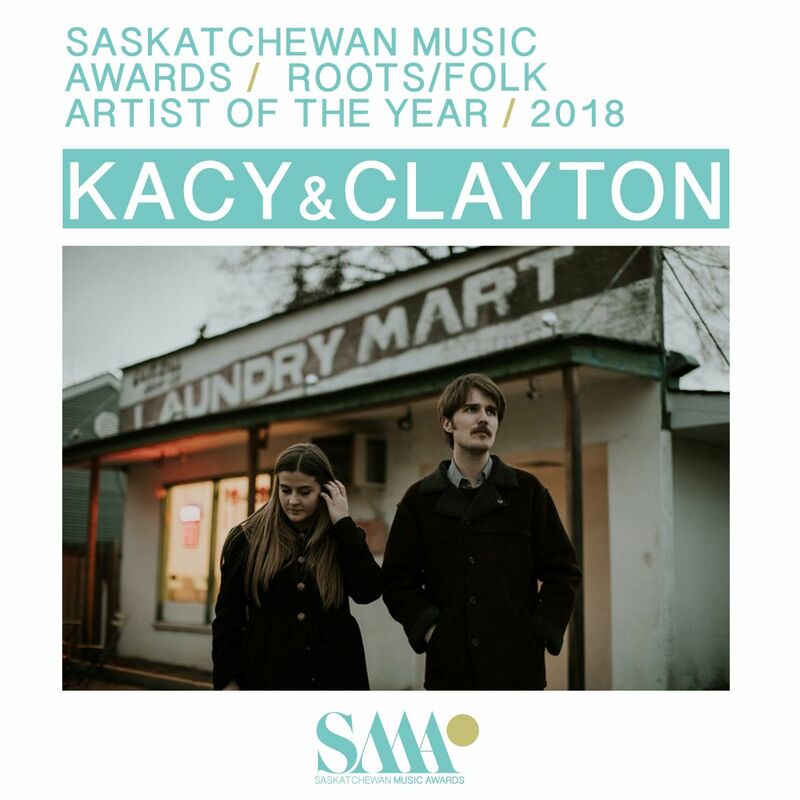 The Long List of the Best Saskatchewan Albums of 2018 was also revealed, with online public voting commencing November 26 to determine the Top 10 (www.bestsaskatchewanalbums.com). 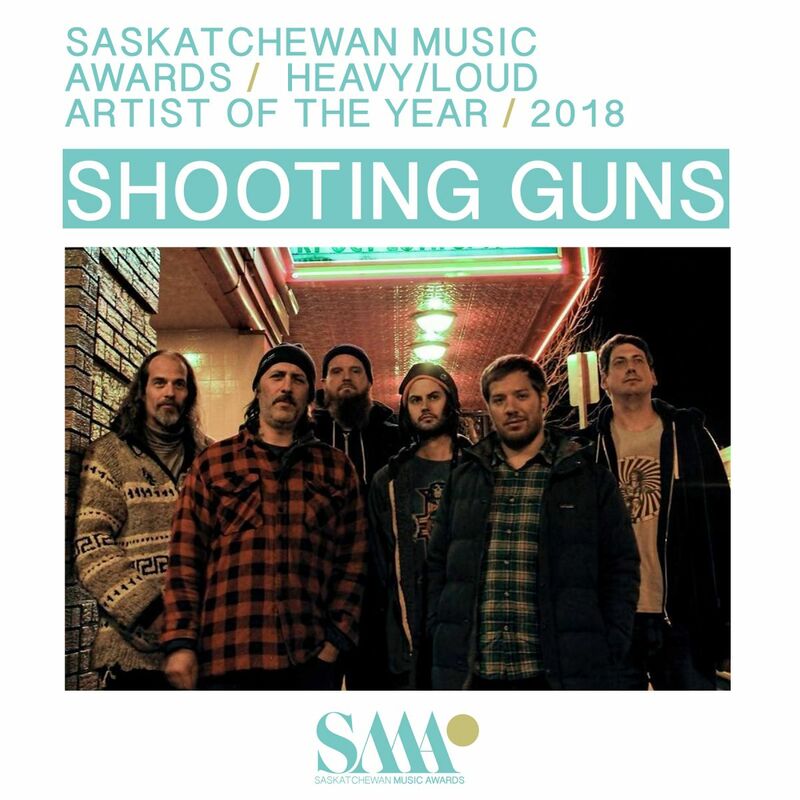 The Long List this year consists of 42 albums curated by an industry jury from among all known commercially released albums by Saskatchewan artists (November 1, 2017-November 1, 2018). 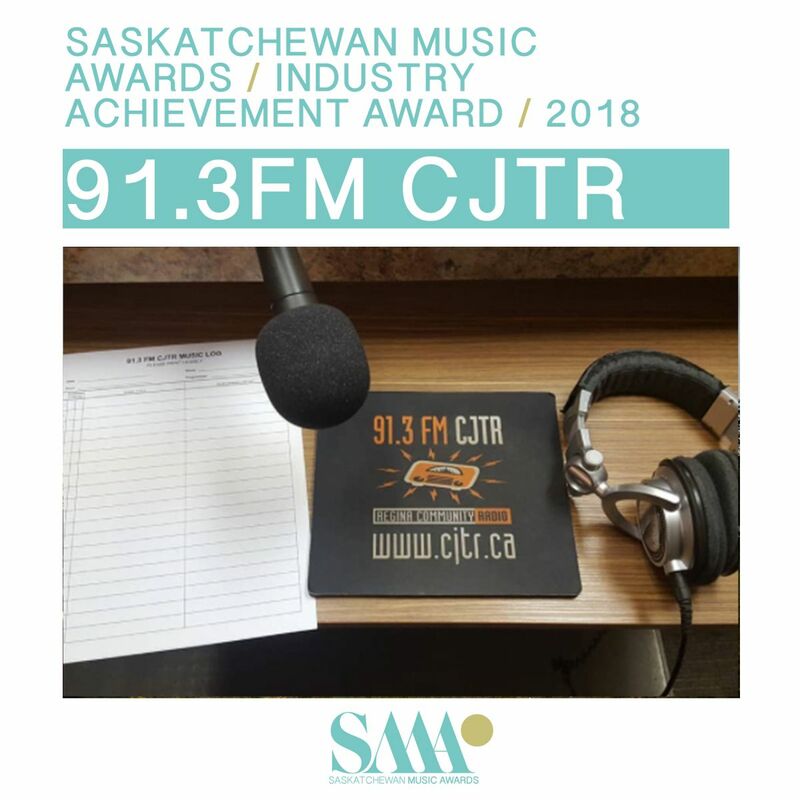 The voting deadline is midnight, December 11, 2018. 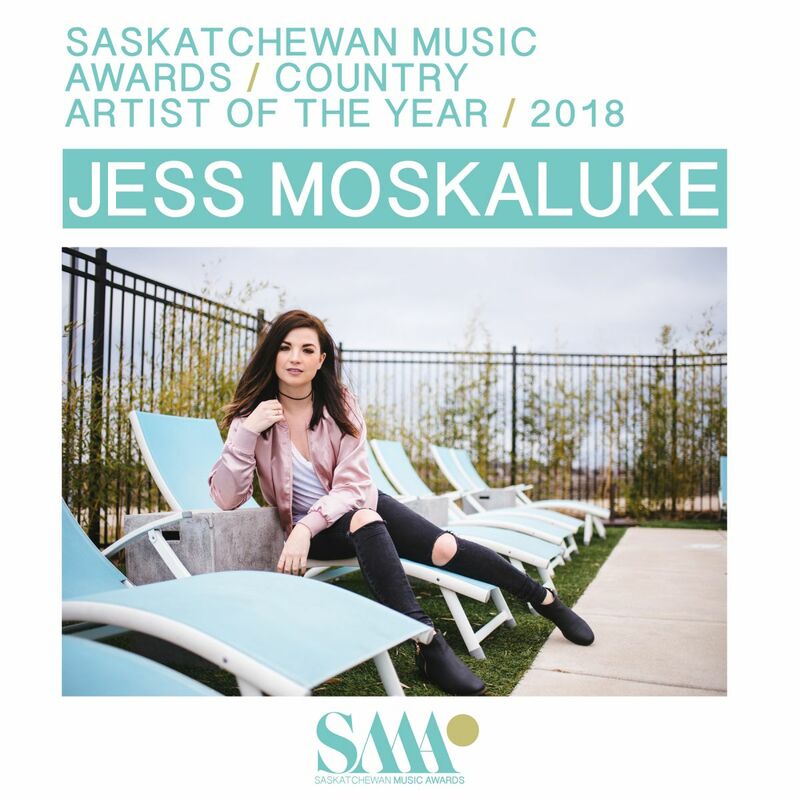 As part of Saskatchewan Music Week, SaskMusic is inviting artists and industry professionals to attend the Very Prairie: Saskatchewan Music Summit, taking place November 28-December 2 in Saskatoon. 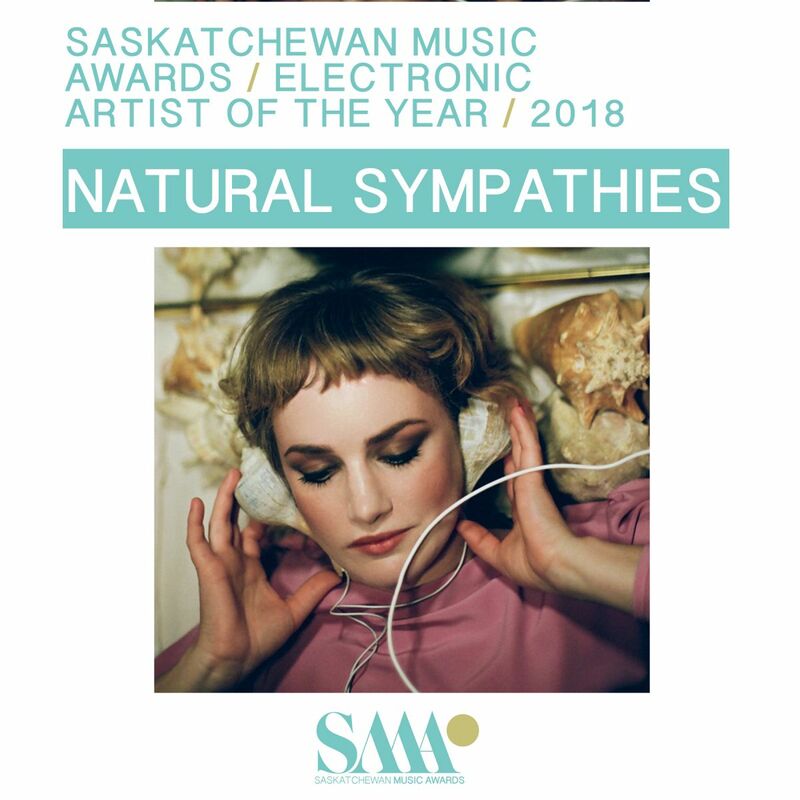 A contingent of local, national, and international industry panelists will be discussing a variety of subjects of interest to artists – including marketing and release strategies, revenue, tour booking, mental health, and much more. 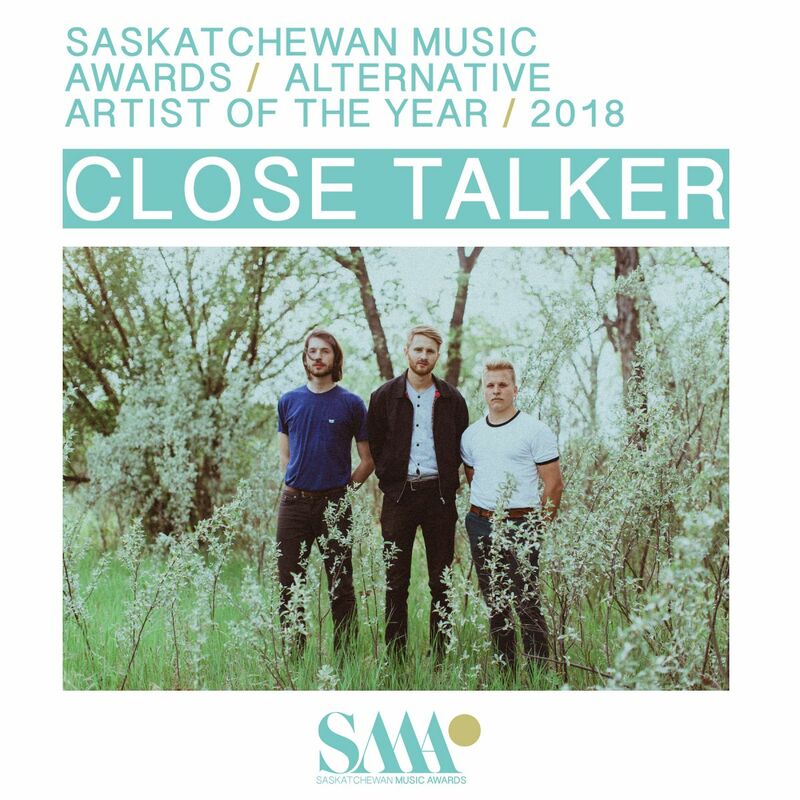 SaskMusic thanks all our Saskatchewan Music Week sponsors, SMA jurists, and everyone who helped with tonight's event.